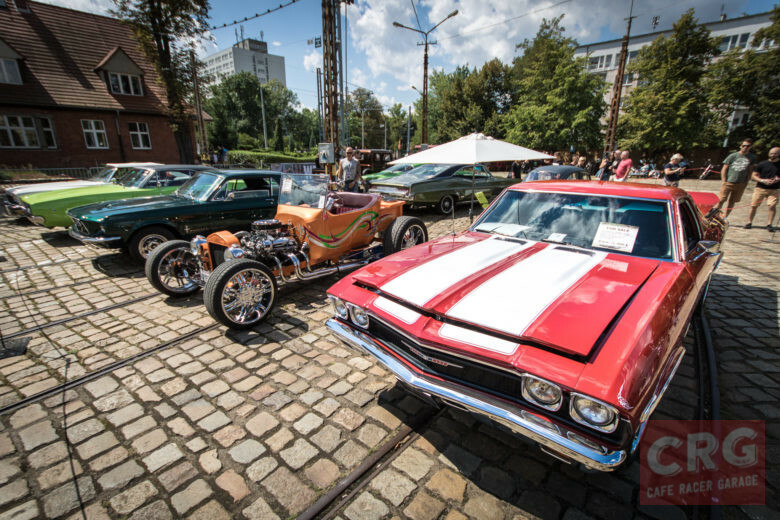 I had a pleasure to visit Kashubia region (town of Przywidz, north of Poland) this weekend, where Custom Days event took place. 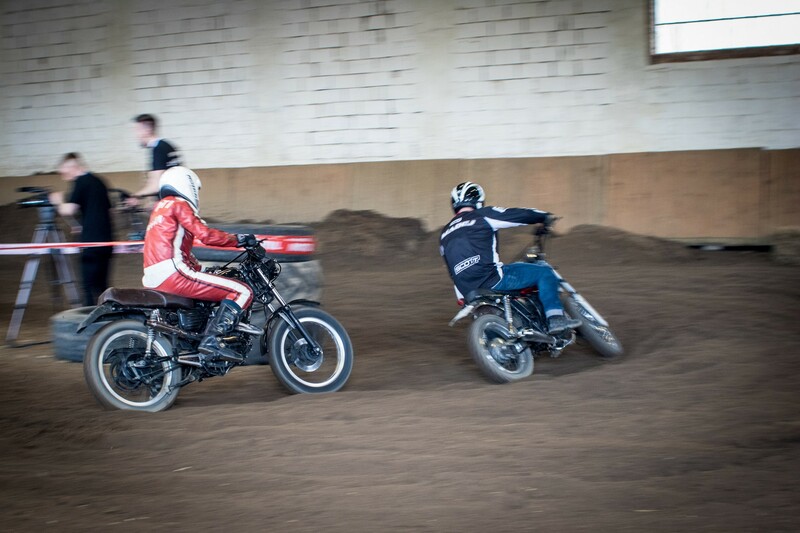 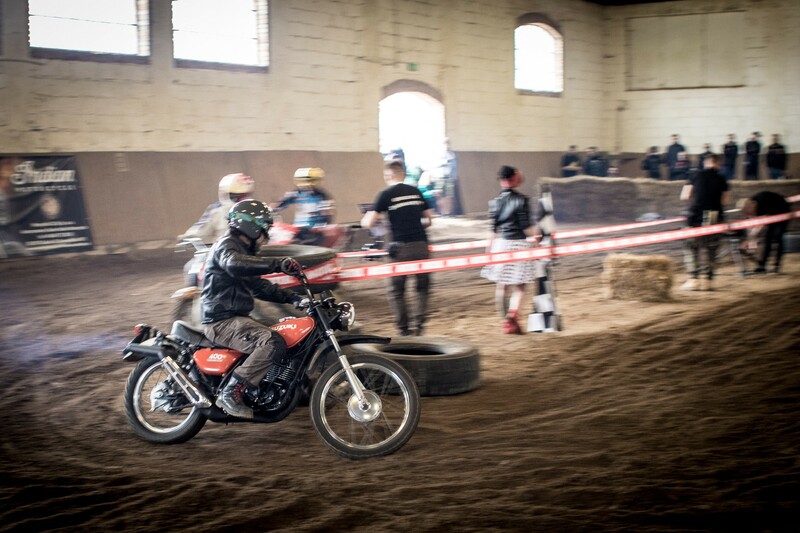 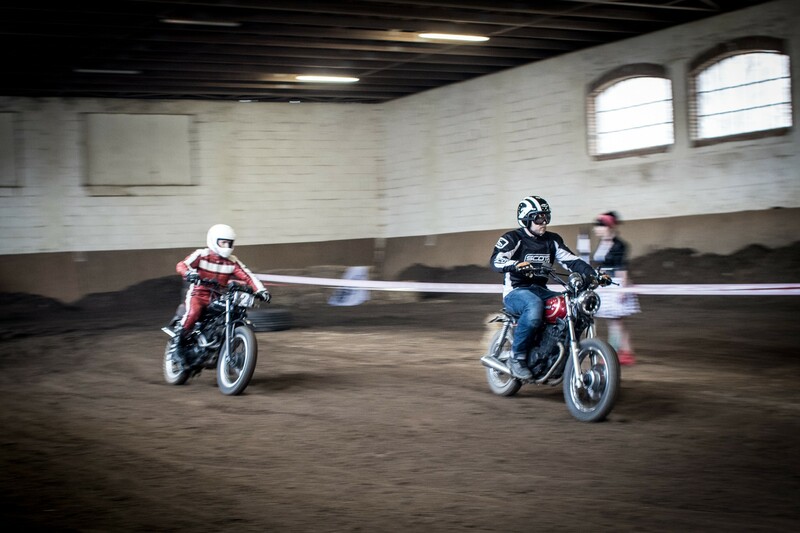 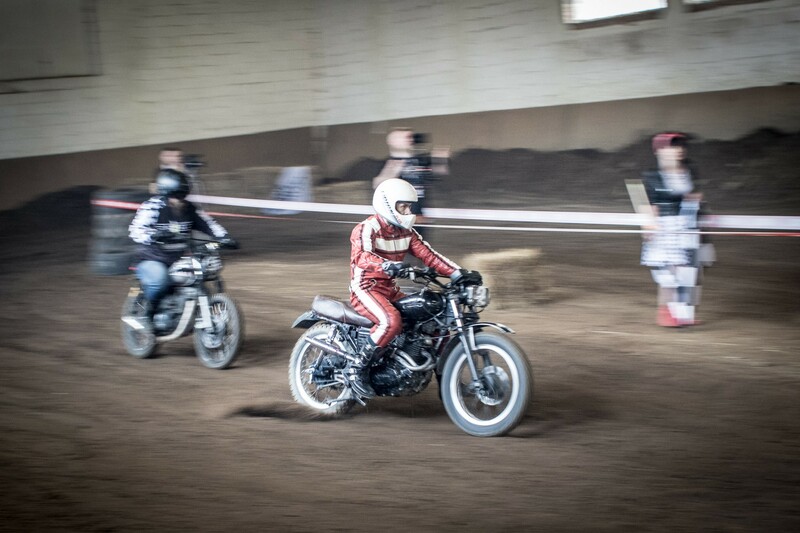 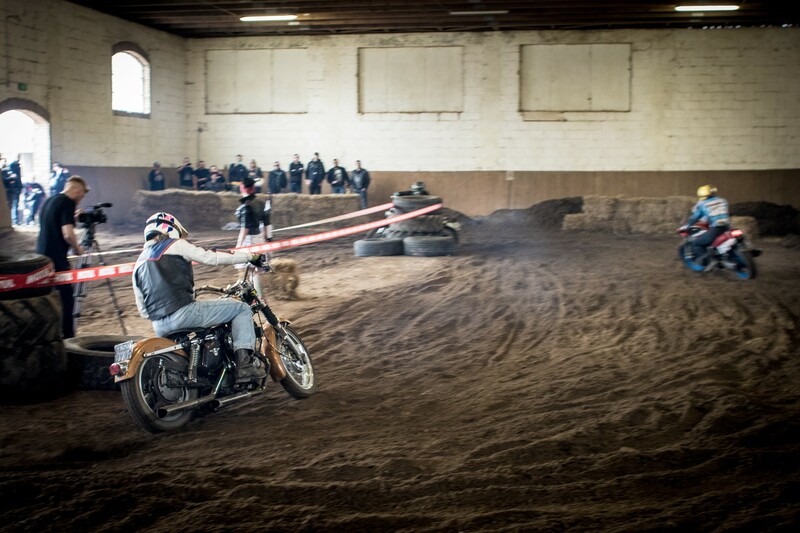 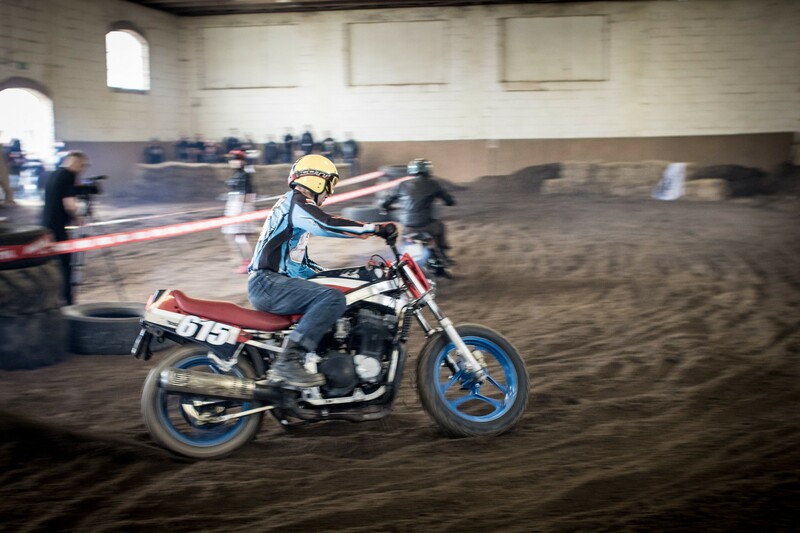 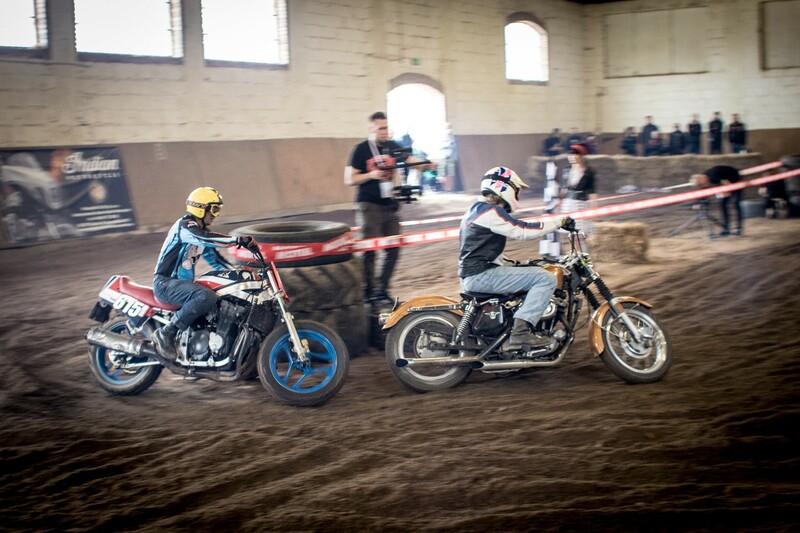 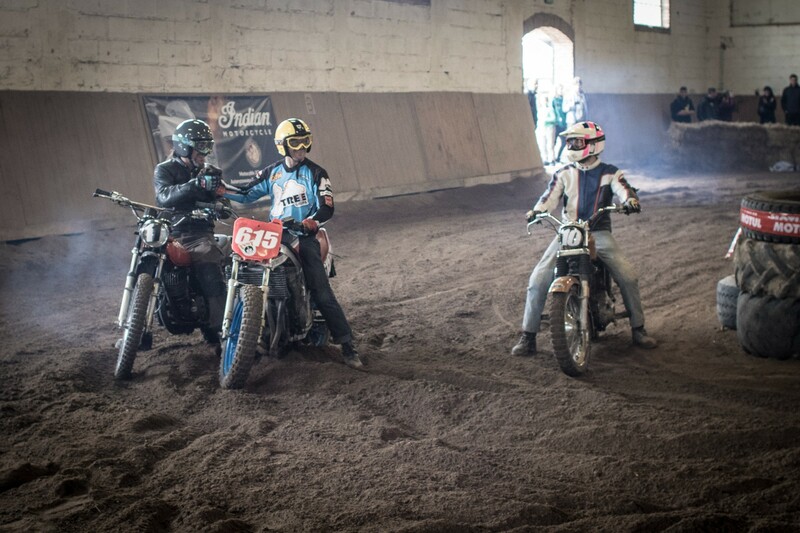 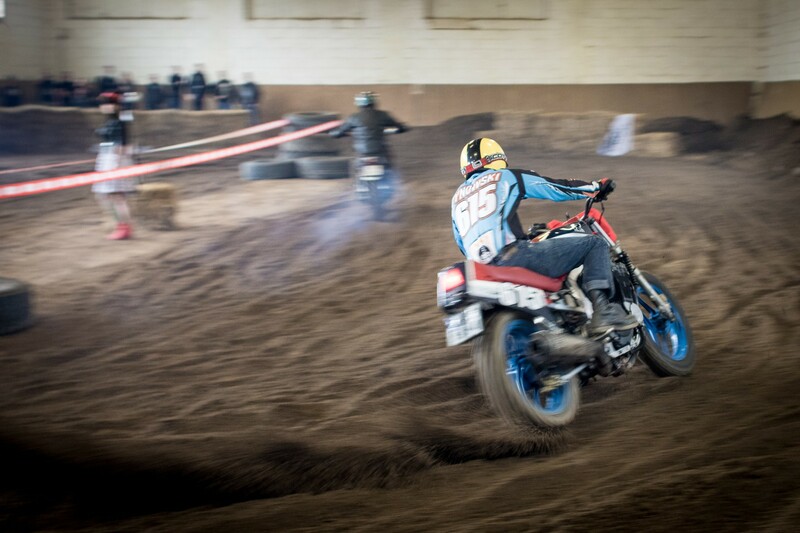 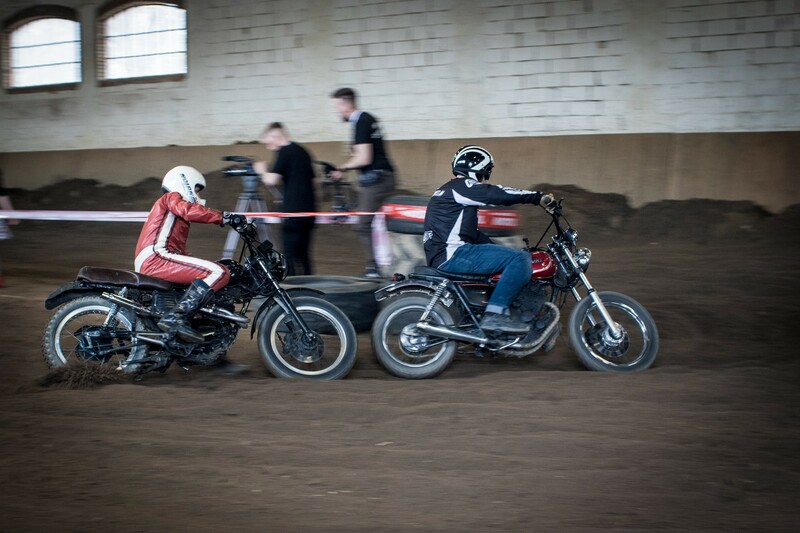 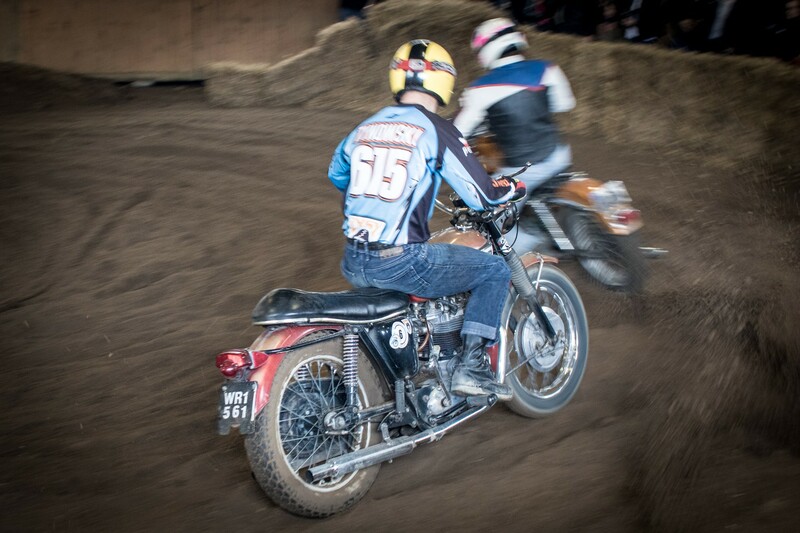 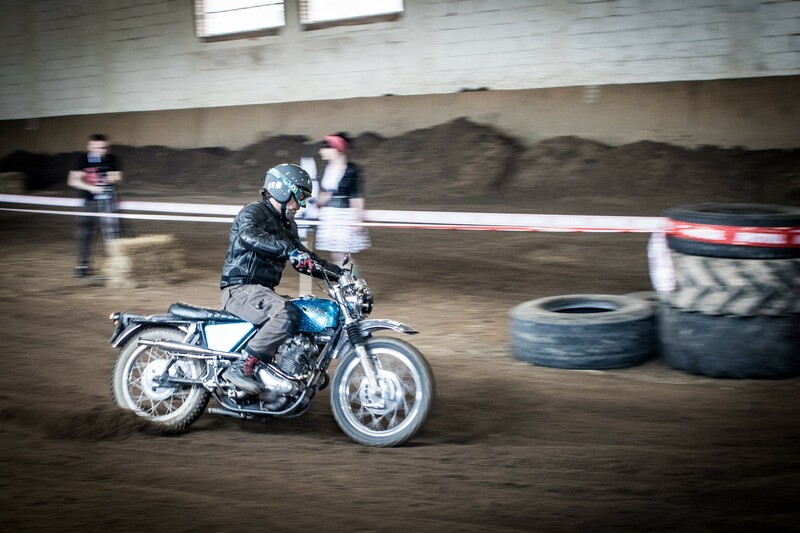 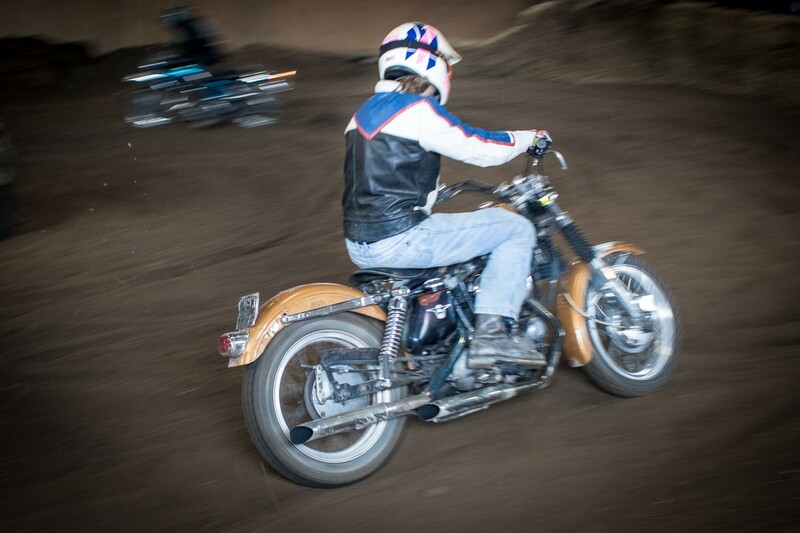 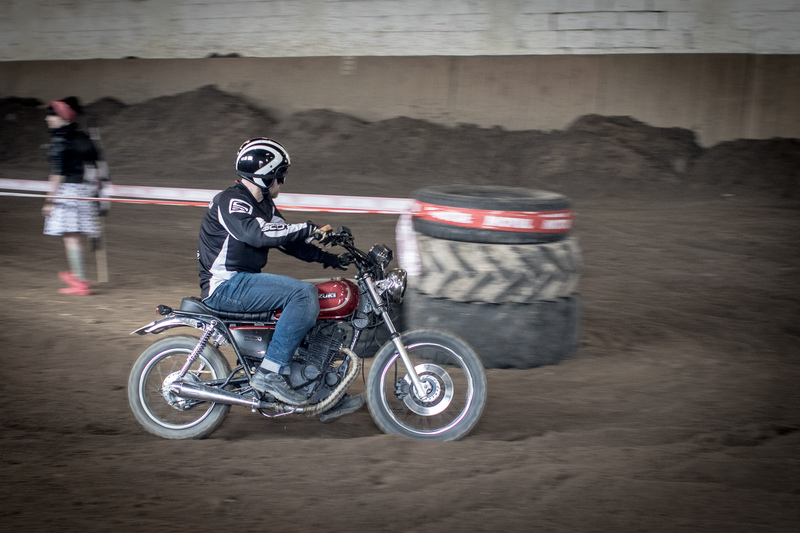 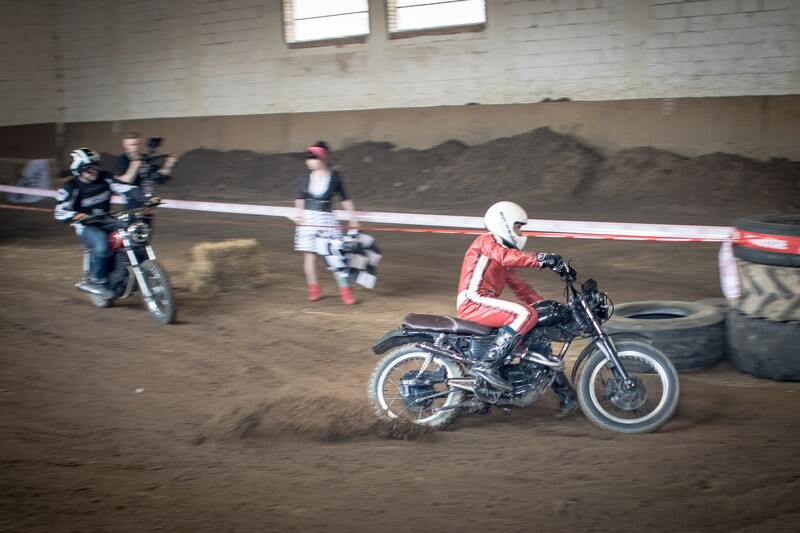 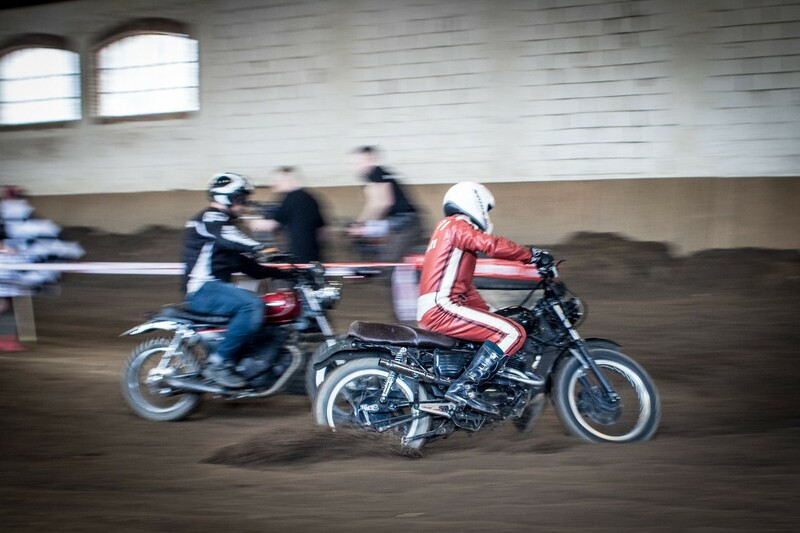 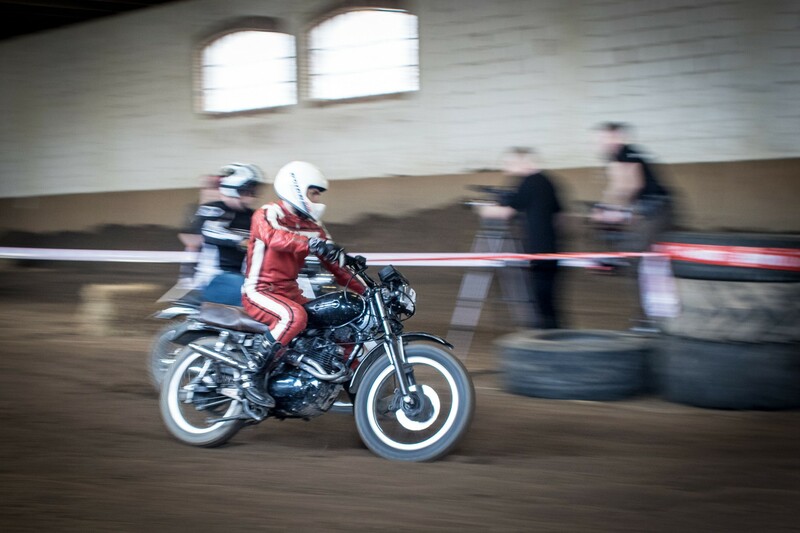 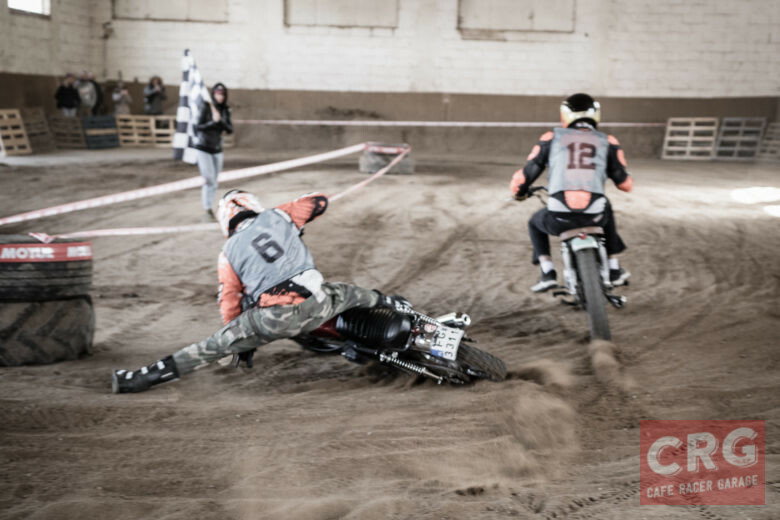 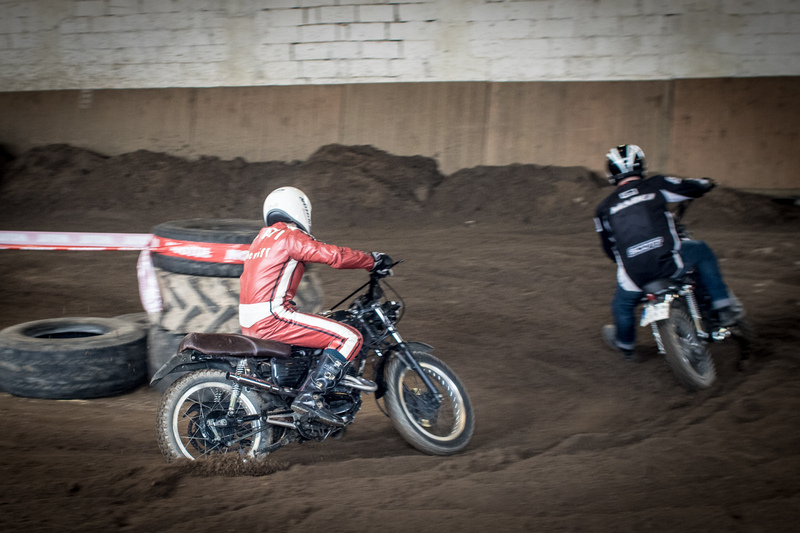 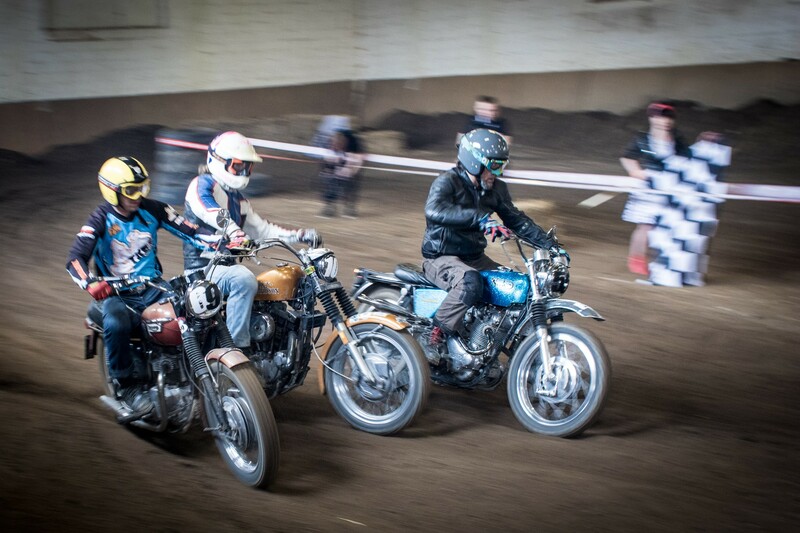 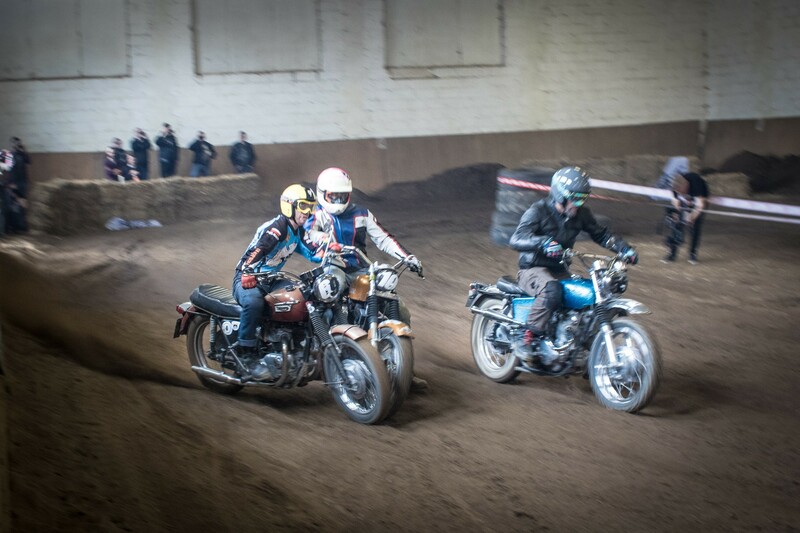 Guys from Cafe Racer Club Poland, as usual, stood up to the task and it was fun. 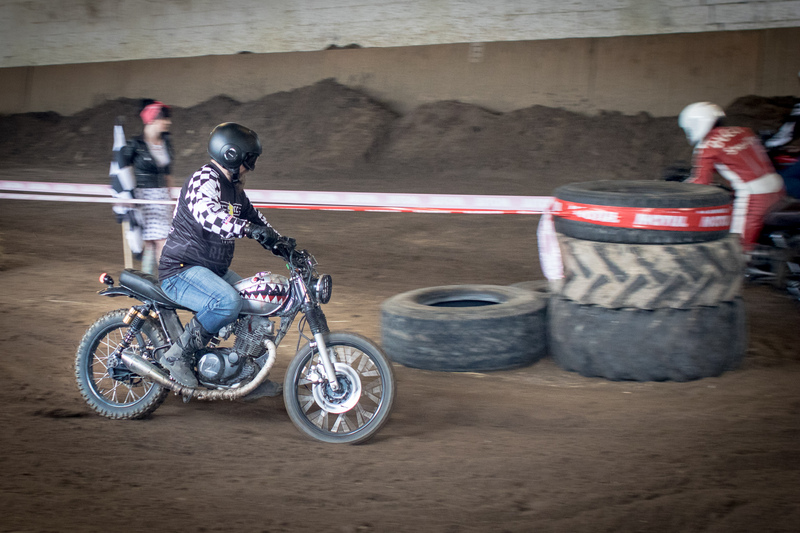 There were some unique builds present (including The Watkins M001). 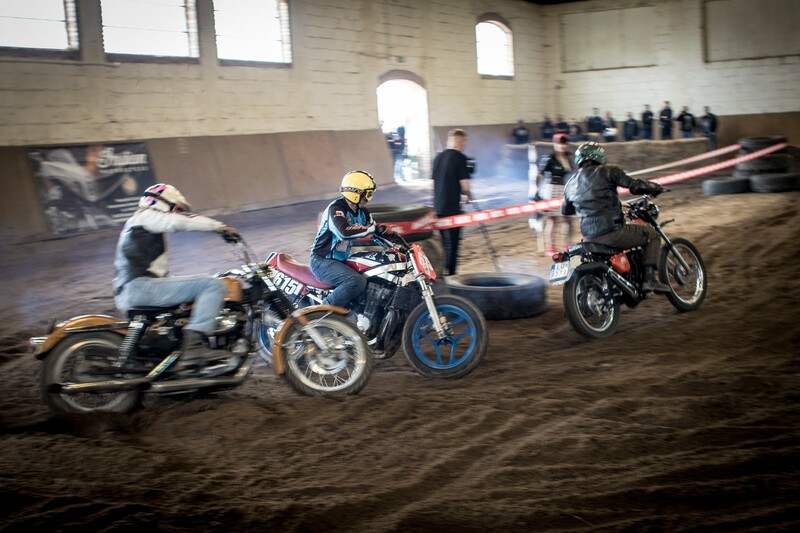 I’ll organize some post with a photo gallery of the exhibition event later. 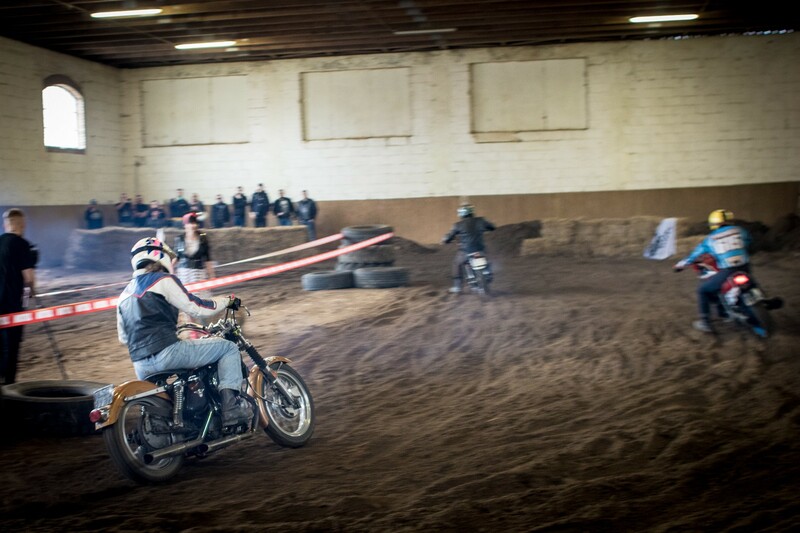 But with this post, I’d like to focus on an awesome event that was a part of the exhibition.